Email or Text Message: The recipient provides their account information through a secure process. Direct Deposit: The subscriber provides the recipient's account information. Check: a check is mailed to the recipient. Check out this Bill Pay video, then log into your NetTeller Account and follow the steps. See what else you can do using Bill Pay - new services have been added! 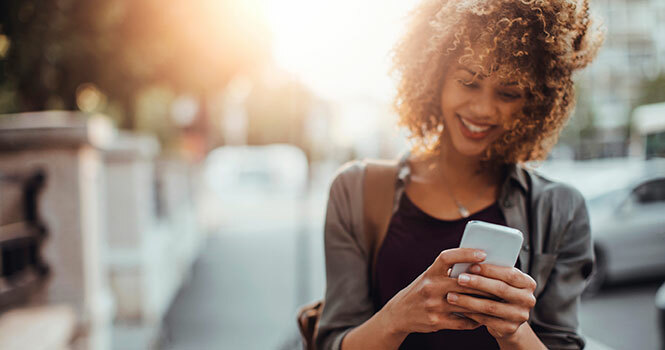 Transfer money between your checking and savings account at Blackhawk Bank and other Financial Institutions (‘FI’) with whom you have accounts. Anyone with a regular NetTeller ID (business or consumer) can use this FREE service upon application approval. Transfers can be initiated using a PC or Smart Phone App. Just fill out and send the Bank-to-Bank Transfer Application to get started. 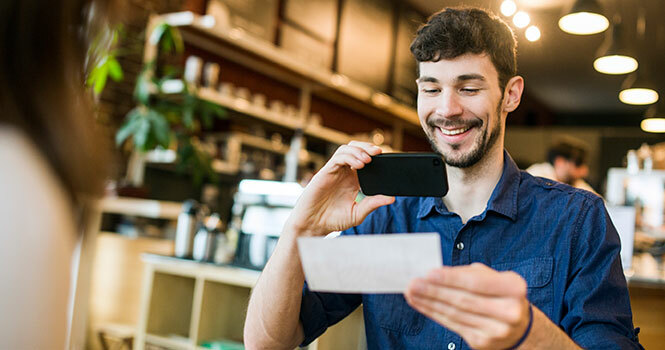 Blackhawk Bank’s Client Service personnel will add Bank-to-Bank Transfers to your NetTeller account by the end of the next business day after receiving/approving your Application, and send you an email confirming activation. Time Table: The cut-off time to send transfers is 3:00 PM Central Time Monday - Friday. Transfers received after 3 PM Friday through Sunday will be processed on Monday, or if it’s a holiday, the next business day. Outbound transfers should be deposited to the account at the other FI within 2 business days if they’re received by the 3:00 PM cut-off time. Transfers received after the cut-off will be processed the following business day and should be available 2 business days after that date. Inbound transfers initiated before the 3:00 PM cut-off will be processed the day they’re initiated. Inbound transfers in excess of $500 deposited to your Blackhawk Bank deposit account are subject to a two-day hold and will not be available until the second business day after deposit. The two-day hold guarantees money in your account at your other FI at the time the transfer is initiated. Transfers initiated after 3:00 PM will process the following business day. The two-day hold goes into effect on that business day. The daily inbound / outbound transfers cap is $5,000. You may have up to 4 accounts for transfers. You may do up to 4 of each type of transfer per day; the total of those transfers may not exceed $5000. Transfer Processing: The system pulls transfers approximately every 30 minutes between 1 AM and 3 PM. When a payment is pulled the status changes from Pending to Processed . You can change or delete a transfer request while it is in Pending status. After it has changed to Processed , no changes may be made. Transfers submitted after the cut-off time will not be pulled until 1 AM the next business day. If the transfer is scheduled for a future date and the funds aren’t available on that date, the transfer will not be processed at that time, but our system will keep trying until it can satisfy the request. You’ll need to delete the transfer request for it to stop trying. d. Enter the amount of the small deposit. If it matches, the verification is complete. If it doesn’t, you’ll be given 2 more attempts to enter the amount. If you fail 3 times, you‘ll need to delete the account and start over. You get to keep this deposit. Complete the verification process within 7 days of setup to avoid the expiration of your transfer request. Questions? Don’t hesitate to call Client Services @ 866.771.8924. Always be in the know on your finances! Mobile Alerts allow you to always be in control.